He calls financial systems a “dark mirror” on society and lays out why the government needs to take emergency action in times of extreme fear. 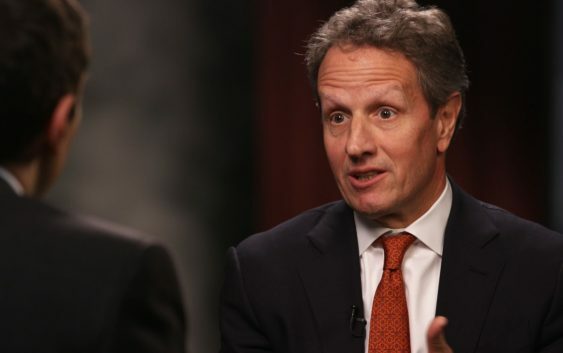 Watch the video above for an inside look at one of the worst financial crises in decades, in a conversation between CNBC’s Andrew Ross Sorkin and Geithner. 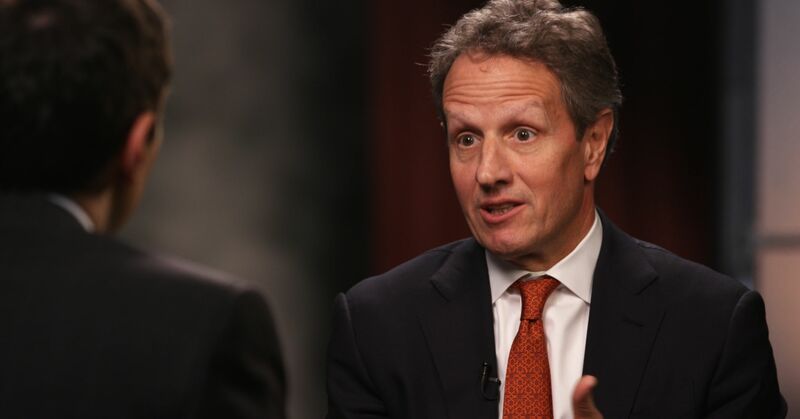 The CNBC original program “Crisis On Wall Street: The Week That Shook The World” premieres Wednesday at 10 p.m. ET/PT.